For each artist or band related to AKH Records, we have made an individual site. All links can be found on the artists-page on the main AKH Records website! Ordering products from Remy is possible from the AKH Records website. Dutch leading EM-artists Ron Boots and REMY will perform together in a special one-off concert at the Grote of St.Bavokerk / the Great Church of Haarlem on Saturday May 19th, 2012. At this moment, both musicians work on new and unique music for this multimedia performance, while negotiations with collaborating artists are being held. Stay tuned for more details about the concert, as well as information on ticket sales on the websites www.desertedislandmusic.nl and www.groove.nl. First of all we are wishing you all the best - and in good health - for 2012! A nice beginning of the new year for Remy, to start with an appearance during Ron Boots' new year's concert on October 8th. Go to the website of Groove Unlimited for information and tickets. Voting has already started and ends on January 31st 2012, so if you want to support Remy, and/or you think his music belongs to the 'best' in these categories, I hope you want to spend 1-2 minutes of your precious time to vote for him here. NB: it's required to submit at least one (and max. three) vote(s) per category. So also for two categories for which Remy is not nominated ("Best national (German) artist" and "Best national album"). Your vote is valid when you have submitted your name + e-mail! October 1st, Remy releases his new album "The Great Church Trilogy" on his new Deserted Island Music label. 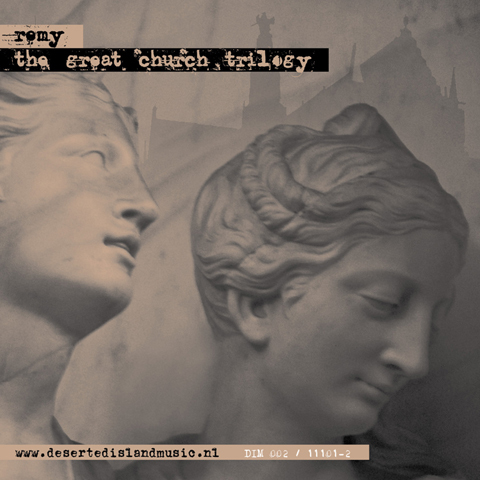 Instead of another "traditional" performance at the Grote- of St.Bavokerk / Great Church of Haarlem this year, there will be an album release containing a selection of live tracks from Remy's Great Church Trilogy. Follow the latest news on Remy's blog. It's possible to pre-order this release from our catalog. 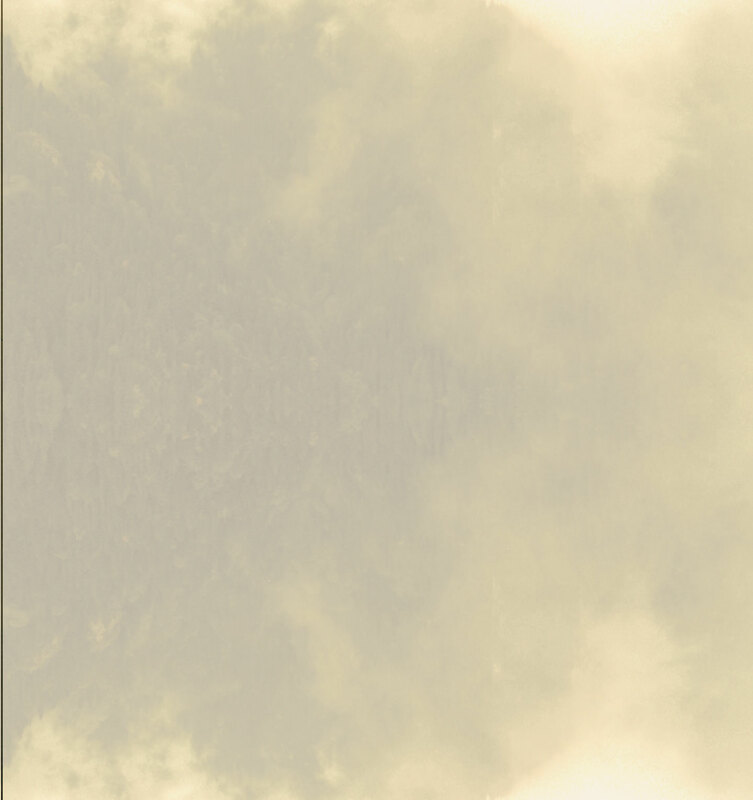 Actual information on REMY's new album "i-Dentity" and his performance at the E-Day Festival can be read on REMY's blog. AKH Records will release two limited cd-boxsets with a couple of my releases for a very friendly price. Set 1 contains 5 of REMY's regular albums, and set 2 contains the same albums and 4 out of print bonus discs (cd-r's) that have been available for a limited time only. The release date has been set to April 20th, and if you order your copy before April 16th or during E-Day (where we have a stall) at latest, you don't pay shipping costs. Note the regular releases are exactly the same as the ones that have already been released on AKH Records, with the exception that the discs come in customized cardboard sleeves. Set 2 is individually numbered. It has been "quiet" recently, but a lot happened behind the screens! 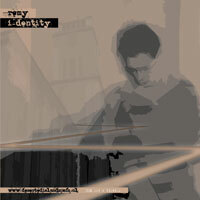 REMY has been working on his new abum "i-Dentity", which will be released on April 16th at the annual E-Day Festival in Oirschot. That day REMY will also perform at the festival's main stage. The album features guest appearances by Bill Fox, Gert Emmens, Synth.nl, Erik Wøllo and Francis Rimbert. Gert and Erik will also join REMY on stage during his performance. Actual information can be read on REMY's new blog. REMY recently started a new label, Deserted Island Music, on which his new album will be released. Because of the content of REMY's new album, "i-Dentity" will be a joint release with Ricochet Dream. Note that the start of the new label should NOT affect the activities of AKH Records! The new release can also be pre-ordered from AKH Records. Saturday March 12th the Schallwelle Preisverleihung took place. REMY was nominated in the category "best international artist 2010". First of all the best wishes for 2011! Hope you all have had nice days! REMY is going to perform on the mainstage of the E-Day Festival in Oirschot on April 16th 2011. Besides this he is working on a new album, which should be released on this date too! More details will follow soon! An exclusive track by REMY appeared on MusicZeit Sampler 12, which can be downloaded for free. Its possible to pre-order the (limited) "Dutch Masters" cd from our catalog, containing a new track by REMY, inspired by M.C.Escher's "Ascending and Descending". As follow-up to the highly successful Analogy series (part 1, 2, and 3), Groove Unlimited is now releasing a new special Various Artists product. This time the approach is very different. The idea is to do an album with Dutch EM artists and let them compose music to a painting they like. The album is called 'Dutch Masters' and you will hear music the artists composed to paintings of Rembrandt, Van Gogh, Mondriaan, Escher, Bosch and many more. Artists that participated are: Ron Boots, Gert Emmens, Eric van der Heijden, Bas Broekhuis, Remy, Synth.nl, Rene Splinter, Meesha, and René van der Wouden. If you want to hear how these artists translate the image of their favorite painting into music get a hold of this album! It will be a unique project limited to 400 copies. © 2000-2011 by AKH Records. All rights reserved. Using parts from this website for private use is permitted. Interested journalist: send us a copy of the specific article, for which you used material, after it's printed. If you want to use parts for other purposes, please write or e-mail us for permission. Best viewed in 1024x768 resolution.